In the history of the aquamarine, it was most preferred in the shades of bluish-green in the 19th century, but as time passes the preferences shifted from sea green to more intense blue. Aquamarines of great value are pulled out from the regions of Brazil, but they are too taken out from the mines of Kenya, Nigeria as well as Sri Lanka. In the later periods of the 19th century, aquamarines were amply used in two types of jewelry designs. One is Art Nouveau; it is a style that was high-flying or prominent in Western Europe as well as in Europe. The designs can be seen in the architecture of the country and in decorative arts too. The style was in use until world war I. The charismatic art style characterized by its linear designs along with flowing curves based on natural forms. 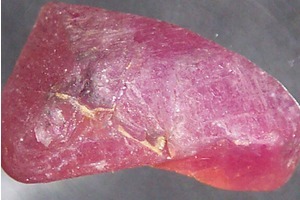 Aquamarine was too extracted from Madagascar, Zambia, and Tanzania. Another art style in which this precious nugget is used was Art Deco. The style was predominant in 1920’s and 30’s. The decorative art style was typified for its strong hues, in addition to its delineated geometric patterns. The style can notably be seen in family used objects as well as in architecture. Aside from the countries mentioned above, this magnificent jewel is likewise pulled from Afghanistan, Pakistan and Russia. 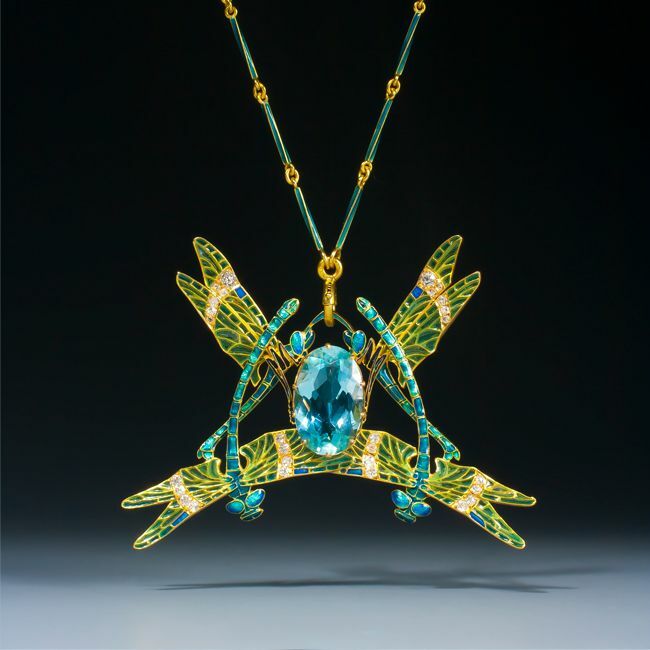 The jewelers who use Art Nouveau styles rebellions against the stiff Victorian era. 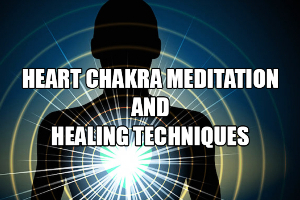 Their designs were influenced by nature and animals along with the usage of gemstones including aquamarine that are often ascended in whirling lines of gold. The patterns that were famous during 1890’s and continued till 1914, inspires many contemporary jewelers of today’s era. The antique designs or antique pieces are highly in demand, in fact, in the late phase of the 19th century the jewelry created with aquamarine was highly esteemed. René Lalique, a famous jewelry designer who uses Art Nouveau in his creations. 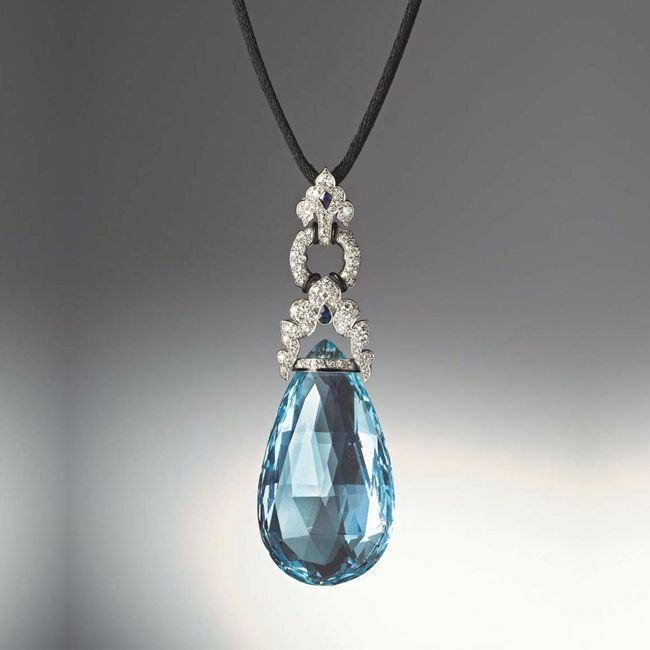 The French designer with his creations arouses the interest of the folks in aquamarine. 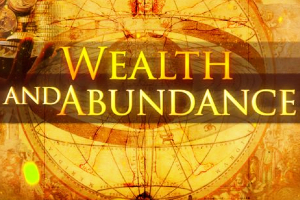 He features the use of this gem in his pendant, earrings as well as in the designs of the rings. His fabrication was too showcased in Maker & Muse exhibition held at Driehaus Museum. Furthermore, Art Deco was the origin of Paris and swayed many artists with its mesmerizing designs to use and showcase the art in their creations too. 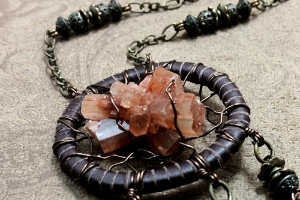 The artists from all over the globe were inspired to apply this unique design pattern in their art jewelry. In the year 1925, Marzo in Paris showcases his Art Deco pendant design that includes elongated pear-shaped diamonds, sapphires with aquamarine. Marzo too uses bands of black enamel in the pendant design. 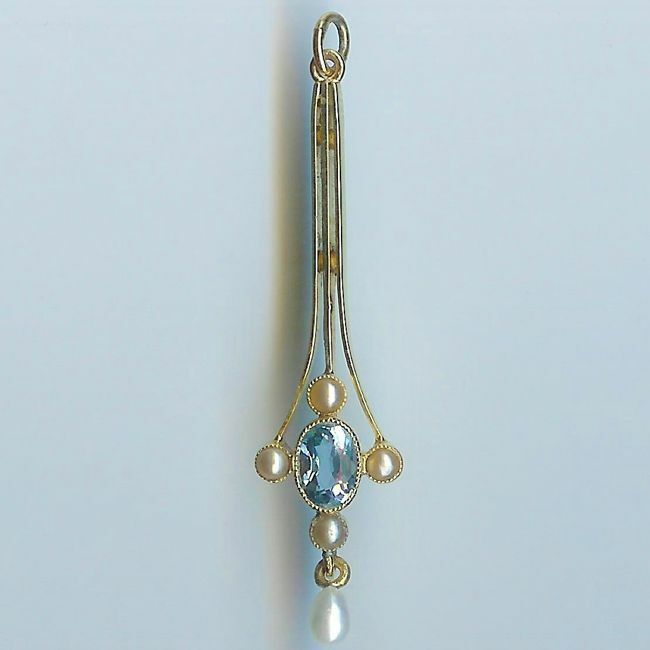 Parisian jeweler, Georges Fouquet too showcases his Art Nouveau design in the aquamarine brooch. Van Cleef & Arpels “Ludo Hexagone”, a cuff bracelet also portrays the famous design of 1940’s. 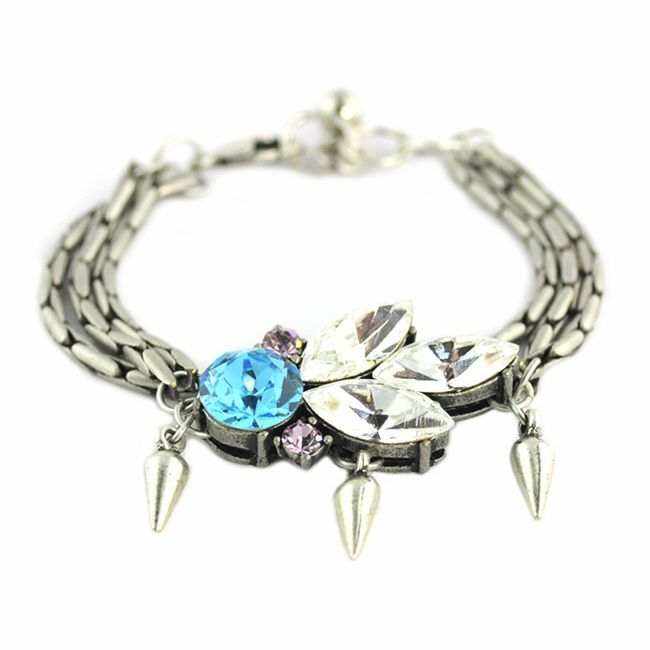 “Ludo Hexagone” bracelet watch was made up of gold and aquamarine was considered valuable and was sold at Christie's New York in the year 2014. The Maison still continues to utilize the beauty of this blue sea hued gemstone. 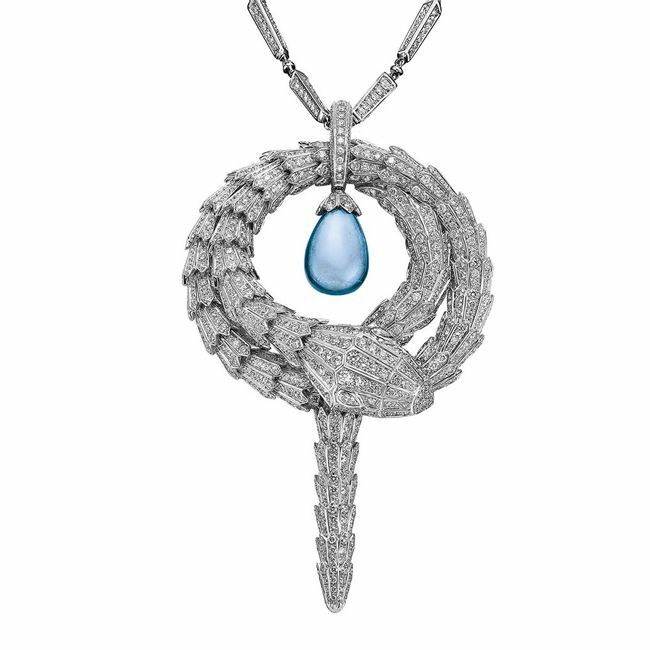 This French Luxury House prides itself on choosing the world’s finest aquamarines and fabricating masterpieces in the form of pendants, rings as well as neck pieces. 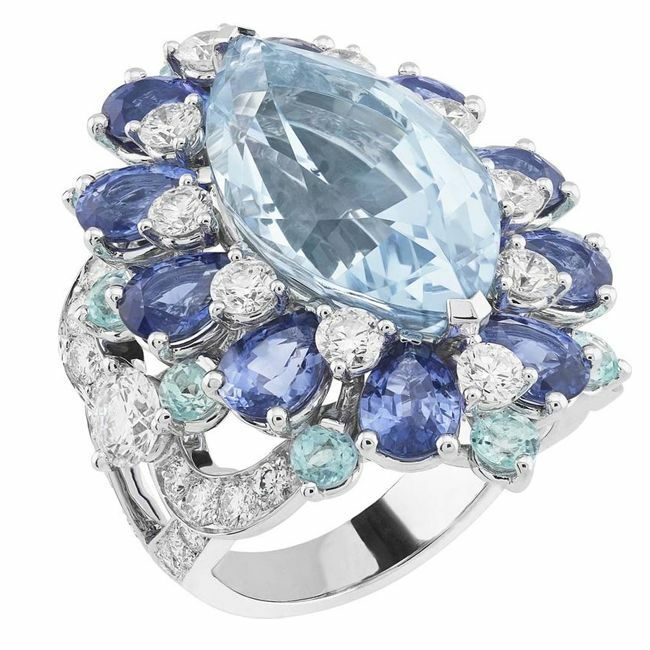 Aquamarine ring is the magnum opus of this jewel house from its collection “magical Peau d'Âne”. In the creation of tiaras, Aquamarines were too oftenly used by the jewelers. 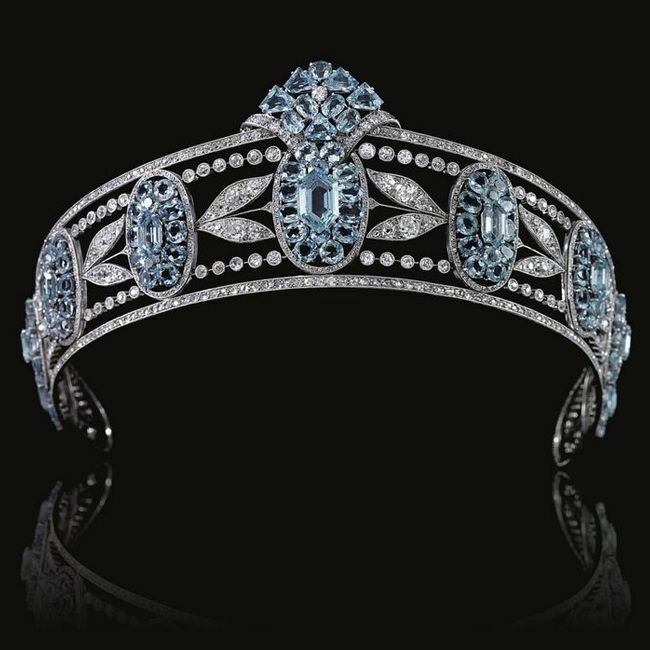 Cartier’s aquamarine and diamond were utilized to create tiara to present at the ceremony of crowning a sovereign, George VI in the year, 1937. The tiara was made from platinum that includes the fancy-cut oval shape aquamarines along with rounded diamonds. The luminescent or glowing aquamarine with its stunning range of blue tints continues to inspire the jewelry designers to design various breathtaking designs. Jewelry designers showcase their extraordinary pieces that strongly hold the usage of aquamarines in their unique creations. In the traditions aquamarine was one of the four gemstones that speculates good luck and protective charm for mariners and other folks. 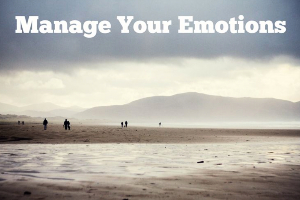 The eminent properties of this jewel nugget are similar to the properties of the sea. The name, aquamarine is too inspired from the coolness of the sea. Aquamarine aligns with the deity of the sea, Neptune and is the birthstone for the multitudes born in the month of March. Aquamarine holds the vitreous luster that inspires Tiffany & Co. to design an elegant neckline piece that shows an antique look of 1920’s. The neck piece is composed of 49.59 carat emerald-cut aquamarine along with diamonds and platinum. Tiffany & Co. also created the matching earrings for the film released in 2013 “Great Gatsby”. In 2012, a Bulgari neckline piece that is embedded with 13.05 carat aquamarine and a spiraled diamond-encrusted snake was sold to Justin Bieber. This singer purchased this necklace in an auction ‘Fight against AIDS’. This auction is organized by the Cannes Film Festival annually by the name amfAR Cinema.